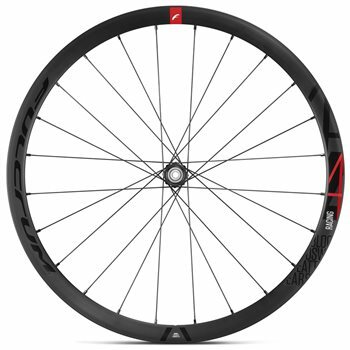 The Racing 4 DB with its 35mm profile brings the versatility of mid profile aerodynamics that were previously only available on expensive carbon wheels to a wider audience. Solid and precise, reactive and race ready the Racing 4 DB and its C-17 class rim perfect for 25mm tyres, comes with a cornucopia of sophisticated solutions such as straight head spokes and specifically engineered hub flanges. Versatility however does not come only from the rim’s medium profile stance but also from its 2-Way Fit Ready™ construction, allowing you to fit either tubeless or clincher tires upon the same rim. The 1690gr wheelset is equally at home in race conditions as well as in high intensity training scenarios. Tyre Type: 2-Way Fit Ready. Rim height: Front and rear 40 mm. Tyre Width: From 25 mm to 50 mm. Fulcrum Hub Renewing Kit - RS-100 for Racing 3,1,0.